PI International is a trusted resource that provides credible International intelligence and investigation services around the world. We enable our clients to source information that is both consistent and reliable, as well as being commercially viable. Our in-depth knowledge, professionalism, and global business network established over the past 60 years allows us to consistently provide our clients with accurate information, gathered in an ethical and compliant manner, ensuring your clients have the ability to mitigate risk, and make informed business and personal decisions. This information is delivered in a consistent and timely manner. 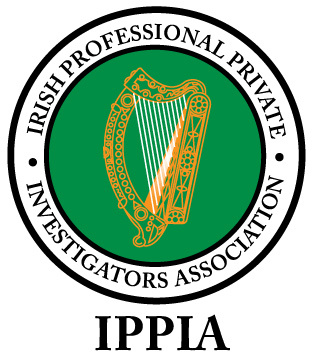 We actively hold memberships and engage with the International Investigative Associations to promote advancement and continuing education of our profession.